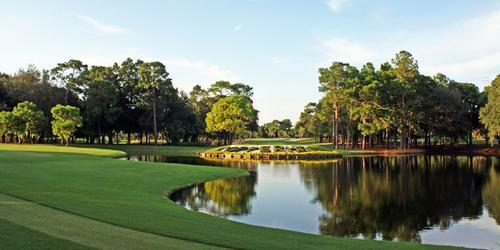 Salamander Hotels & Resorts presents the Grand Golf Resorts of Florida under the Legends of Golf Trail. The trail unites Innisbrook Resort near Tampa, Reunion Resort in Orlando and Hammock Beach Resort at Palm Coast, creating an unparalleled golf and family destination. From the Gulf to the Atlantic, Grand Golf Resorts of Florida features 1250 spacious villas and homes, numerous family oriented activities and 162 holes of golf designed by Jack Nicklaus, Arnold Palmer, Tom Watson and Larry Packard. Featuring some of the highest-rated courses in Florida, the collection has also hosted PGA TOUR, Champions TOUR, LPGA Tour and Legends Tour championships. In addition to its stellar collection of courses, Grand Golf Resorts of Florida also includes 200,000 square feet of meeting and function space, 25 swimming pools featuring slides and lazy rivers, 17 tennis courts, 16 restaurants, three spas and numerous nightlife options. Innisbrook: Currently celebrating 40 years of excellence, Innisbrook is situated on 900 wooded acres of rolling hills in the St. Petersburg/Clearwater area. Recently and completely renovated, the resort features 600 spacious suites, a new luxury spa, six heated pools, four restaurants, three bars and a collection of four golf courses designed by Larry Packard. 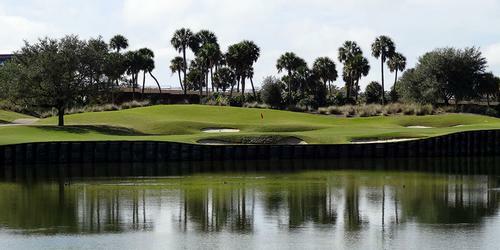 Currently, the PGA TOUR Transitions Championship is played at its famed Copperhead Course, and the LPGA-supported Legends Tour Open Championship at the resort's Island Course. Reunion: Located in Orlando, Reunion Resort is the only location in the United States with golf courses designed by the golf greats Jack Nicklaus, Arnold Palmer and Tom Watson. The resort also features the world's only resort-based ANNIKA Academy, an innovative teaching facility designed and developed by Annika Sörenstam. Accommodations are highlighted by the 82-suite Reunion Grande, an 11-story hotel, replete with stunning lobby and bar, exquisite décor, elegantly appointed meeting space, and two restaurants. Hammock Beach: Located along 2.4 miles of spectacular Atlantic beach on Florida's Palm Coast, Hammock Beach Resort features 320 accommodations, including a 12-story tower of ocean view luxury suites, and an intimate 20-room lodge that features spectacular ocean and golf course views. The Ocean Course, designed by Jack Nicklaus, is one of Florida's highest rated and plays six holes directly along the Atlantic. The Conservatory Course was designed by Tom Watson and is one of Florida's longest layouts, characterized by waterfalls and babbling brooks. 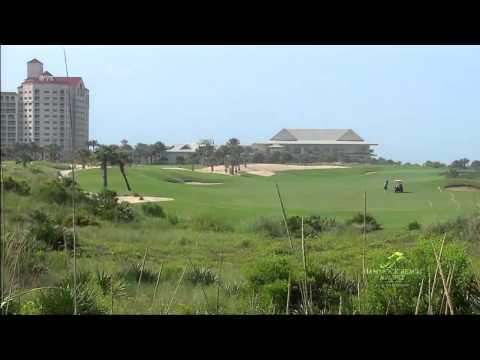 Watch the Hammock Resort - Ocean Course Video. 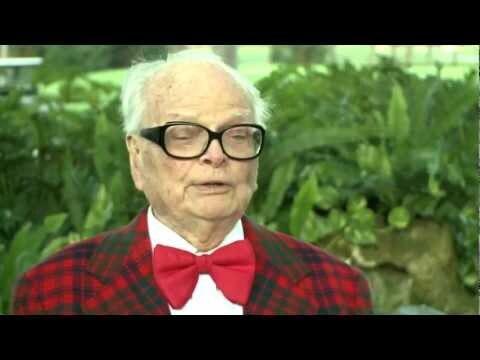 Watch the Golf Legend Larry Packard Turns 100 At Innisbrook Video.